Local one-owner, accident-free trade with a clean history report! If you are looking for a nice clean truck, this Ruby Red 301A F-150 is just what you may be looking for! 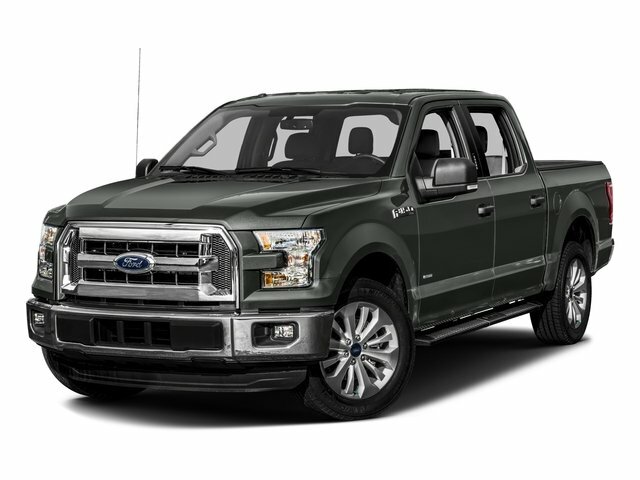 With V8 power, bucket seats, Sport Appearance Package and more, this is the perfect truck for work or play!